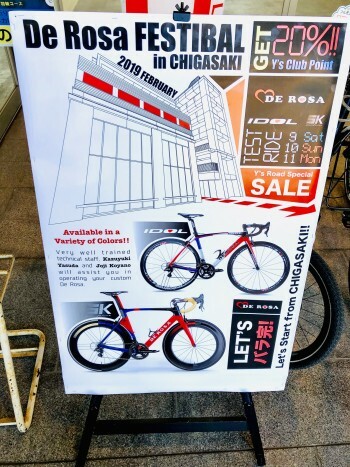 This coming weekend, Saturday, February 9th, Sunday, February 10th and Monday, February 11th, Y’s Road Chigasaki is having De Rosa SK and De Rosa Idol bicycle demos available. 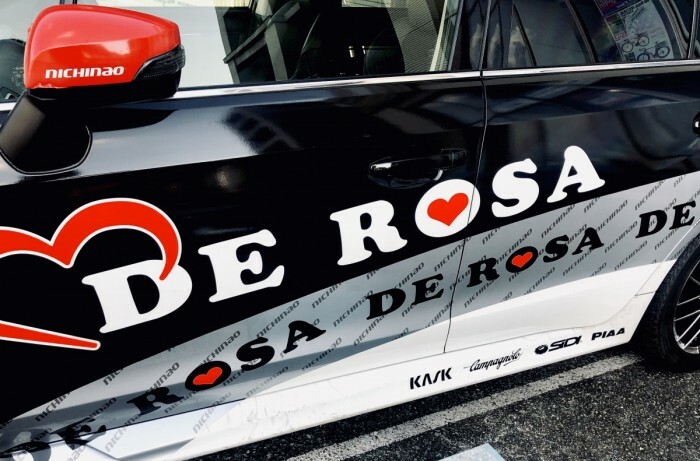 All you need is a photo ID to have a ride on the wonder that is De Rosa. 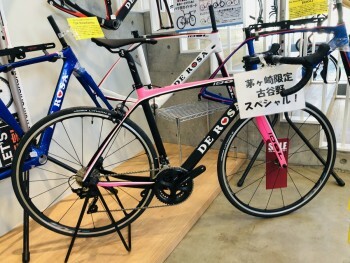 Please come by to see the DeRosa bicycles and frames we are featuring, along with a matt black and pink Idol assembled by Joji Koyano, one of our expert mechanics and riders, here on staff at Y’s Road Chigasaki. 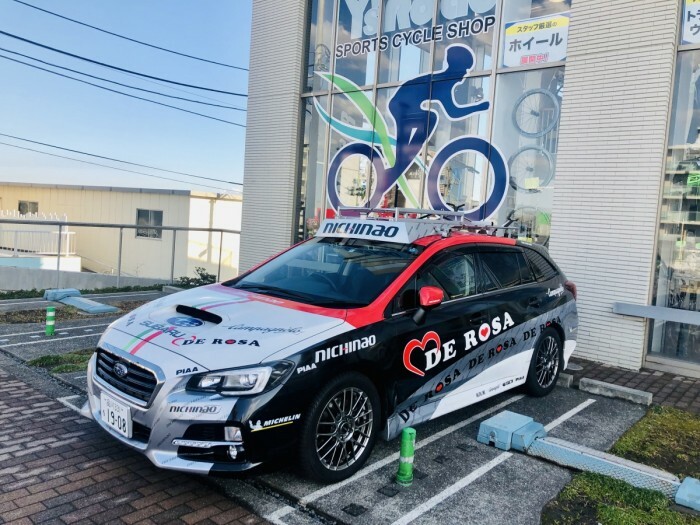 As spring is approaching, the temperature is getting warmer. 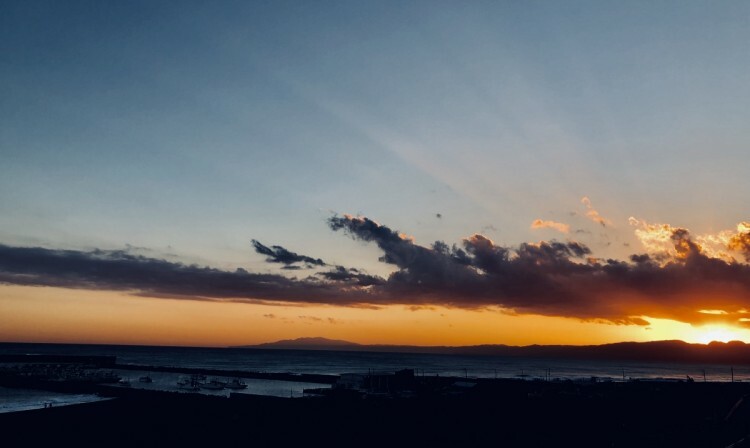 It was a wonderful 17 degrees and sunny at the Southern Beach, today, where we’re located. 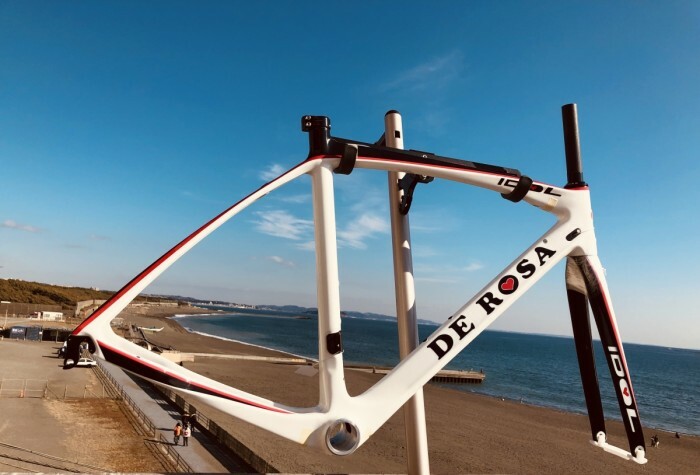 Please come and see our line of bicycles and enjoy the Shonan sunsets while you’re here! !